The Family Law is an Australian 30 minute scripted comedy television series, which kicked off on January 14, 2016, on SBS and is broadcast every Thursday at 20:30. The show is currently in its 3th season. SBS is yet to announce the renewal of The Family Law for Season 4 as well as its cancelation. Sign up to track down the show's status and its release date. There's the rules, then there's the Laws. 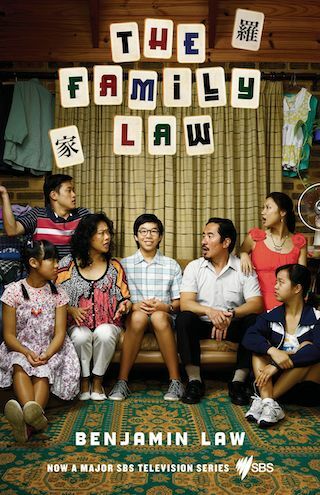 Based on the best-selling book by Benjamin Law, The Family Law is a drama-comedy series following everyone's favourite almost-functional Asian Australian family.